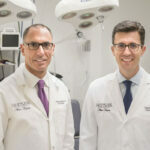 New York City plastic surgeon Dr. Stafford R. Broumand was recently highlighted in Huffington Post’s online Article, Everything You Ever Wanted To Know About Getting Rid Of Stretch Marks. The piece discusses what stretch marks are and if it is possible to eliminate them. Dr. Broumand explains, “There are a lot of gimmicks, products, procedures or interventions that many think will get rid of stretch marks. 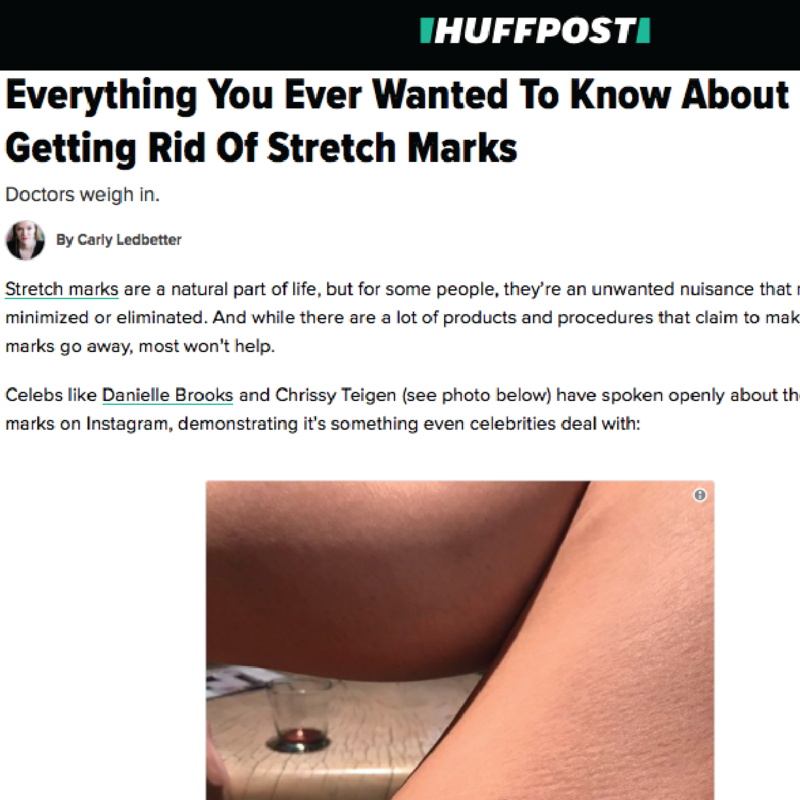 But the bottom line is that there really isn’t anything to get rid of stretch marks.” He goes on to say the only way to get rid of stretch marks is to remove them. 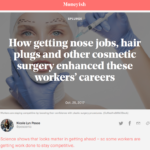 “That can be done in the abdomen area by having a tummy tuck to resect the skin, and eliminate the skin that has the stretch marks so it is gone.” Click the image below to read the full article.